Dr. Felisa Wolfe-Simon and collegues have discovered a microorganism that can live and grow entirely off arsenic. It is the first known published research that points to a bacterium that is able to use a normally highly toxic chemical rather than the phosphate to sustain growth and life. Arsenic (As) is directly under Phosphorus (P) in the periodic table and they both share common chemical properties; however, arsenic is normally extremely harmful to living organisms because it disrupts major metabolic pathways. On the other hand, arsenate (AsO43− – the oxidized As5+) is biologically very similar to phosphate. In the past scientists did find organisms that can chemically alter arsenic; and these organisms have been implicated in ground water poisoning events in Bangladesh and other places in Asia when people have shifted to using well water to avoid cholera. In their earlier research work, Wolfe-Simon, Davies & Anbar  hypothesized that ancient biochemical systems could have used arsenate in the equivalent biological role as PO43− (phosphate). But now, Dr. Wolfe-Simon and colleagues have found a bacterium able to completely swap arsenic for phosphorus to the extent that it can even incorporate arsenic into its DNA. 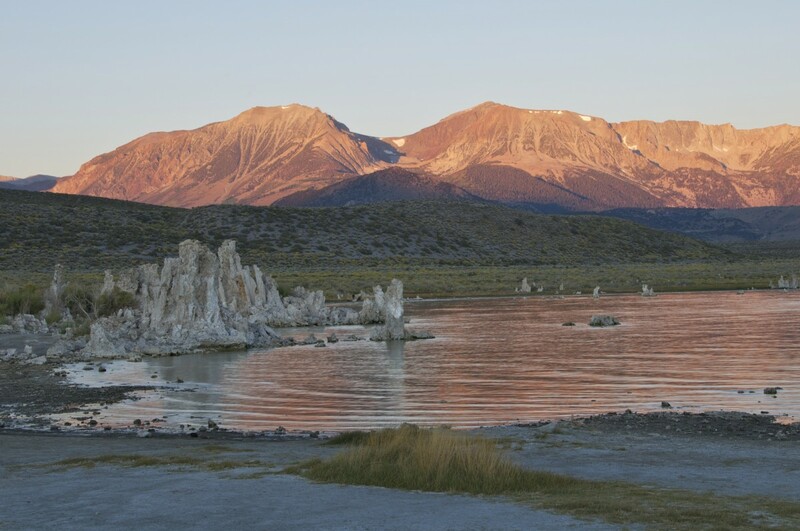 The salt-loving bacteria, a member Halomonadaceae family of proteobacteria, came from the toxic and briny Mono Lake in California. In the lab, the researchers grew the bacteria in vitro where phosphate salt was gradually replaced by arsenic, until the bacteria could grow without needing phosphate, an essential building block for various macromolecules present in all cells, including nucleic acids, lipids and proteins. 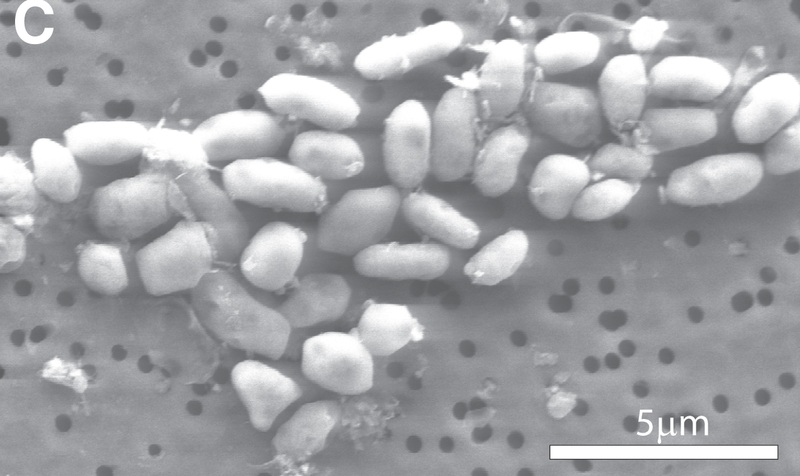 Using radio-tracers, the team closely followed the path of arsenic in the bacteria; from the chemical’s uptake to its incorporation into various cellular components. Arsenic had completely replaced phosphate in the molecules of the bacteria, right down its DNA. 1. Wolfe-Simon, Davies & Anbar Did nature also choose arsenic? International Journal of Astrobiology 8(2), 69-74 (2009).